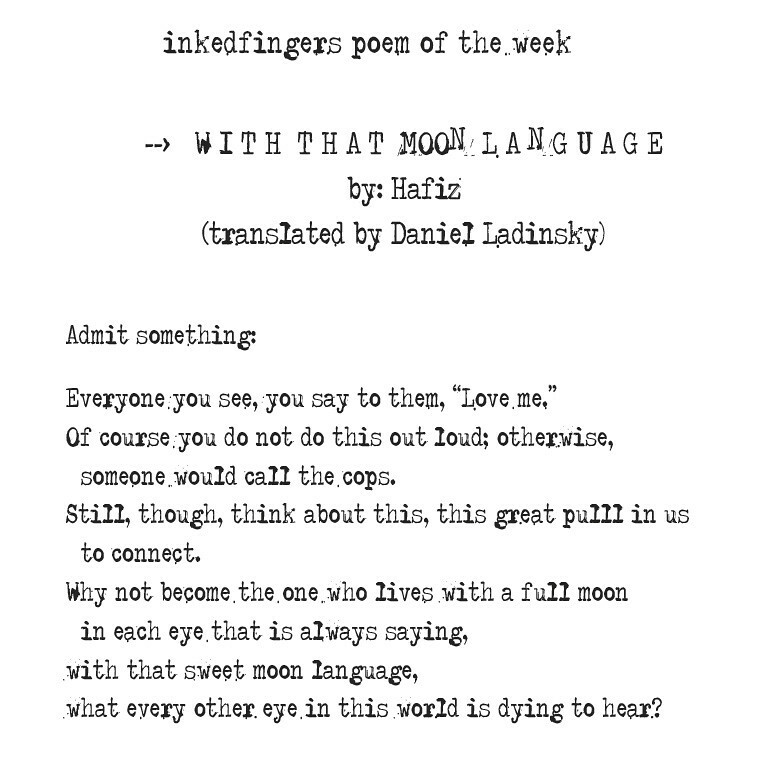 Maybe you remember when I used to post Inkedfingers Poem of the Week? I started poem of the week mid last year. Now that I'm in more of a routine with the blog I think I'd like to bring it back. This life goes by too fast to not slow down for a brief moment, read words positioned as an artform and revel in their application. We are going fast. Every moment of the day. Poetry makes you think. I like that. Every word is positioned carefully, every syllable thought out. 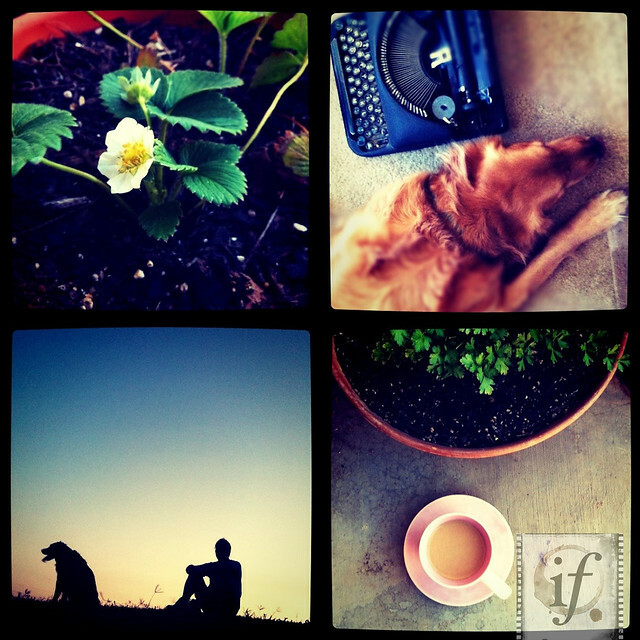 PS: I'm still keeping Instagram Iphoneography Tuesdays! I've just put them in a collage instead! YES! I love that you are blogging more and more! They're my favorite posts to read...of course. So glad to see you bring back the poem of the week. It always is a favorite of mine. Your posts always strike a chord with me. Love it and love you. It sure does take a lot of discipline to do it weekly! You're MY inspiration to connect more to this technology! I don't know how you do it but you're great at it! Thanks for your kind words!! So thankful to have you as my sister-in-law (but more like a sister ;) and not so surprising we've got a lot a like! Thanks for your feedback on the potw! Let's see how long I can keep it going. ;) Love you too! Ah, the language of the moon.